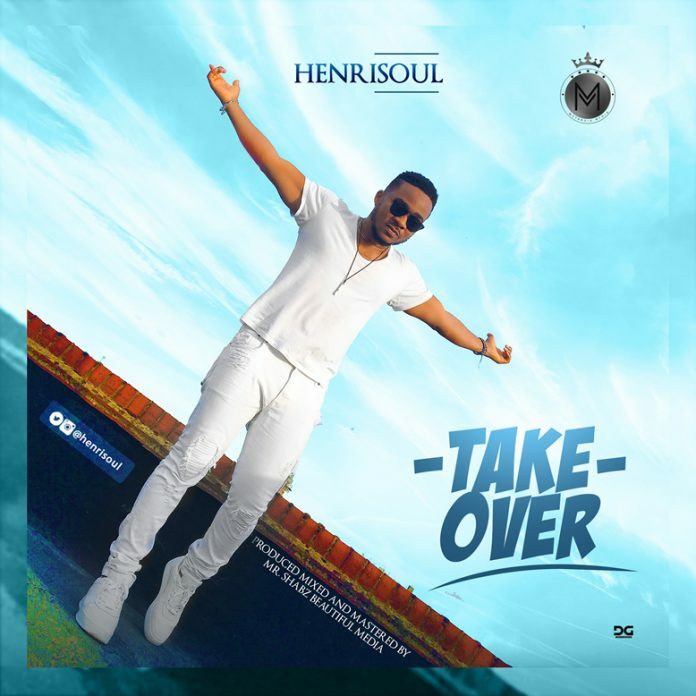 The multi-award winning recording artist and singer, Henrisoul drops a beautiful and melodious worship song – Take Over. The song was produced by Mr Shabz. Download the song through the link provided below.